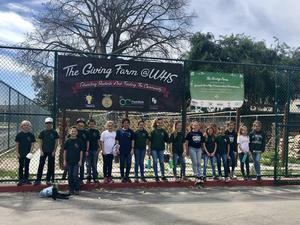 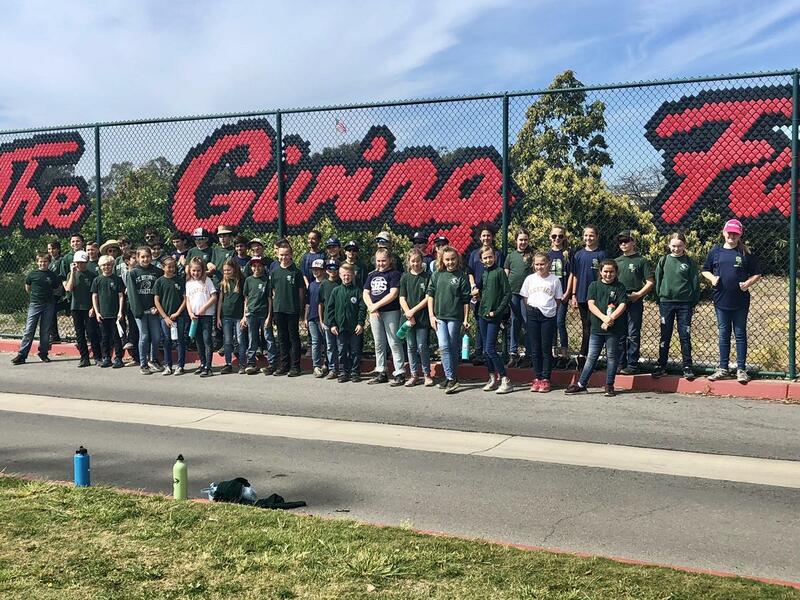 My class and I went to “The Giving Farm” on March 28, 2019 for 2 ½ hours. 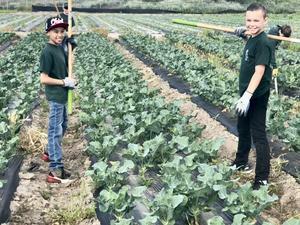 While we were there, we harvested romaine lettuce for the families with less food than us. 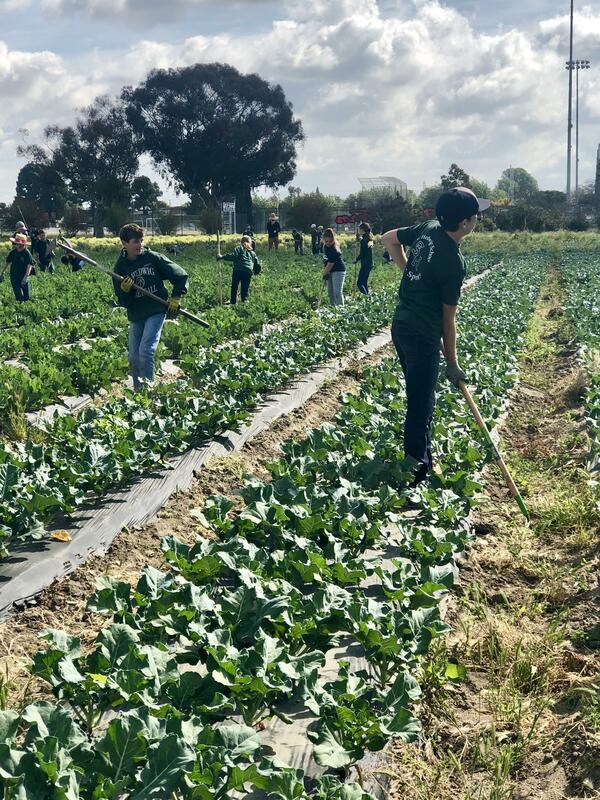 We also gleaned and weeded the fields so that they could grow more lettuce for the less fortunate. 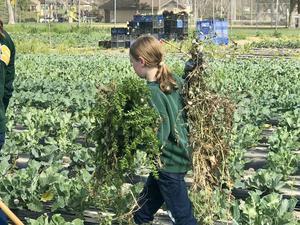 This service upholds Catholic belief because we were helping families who can’t get the food we have. 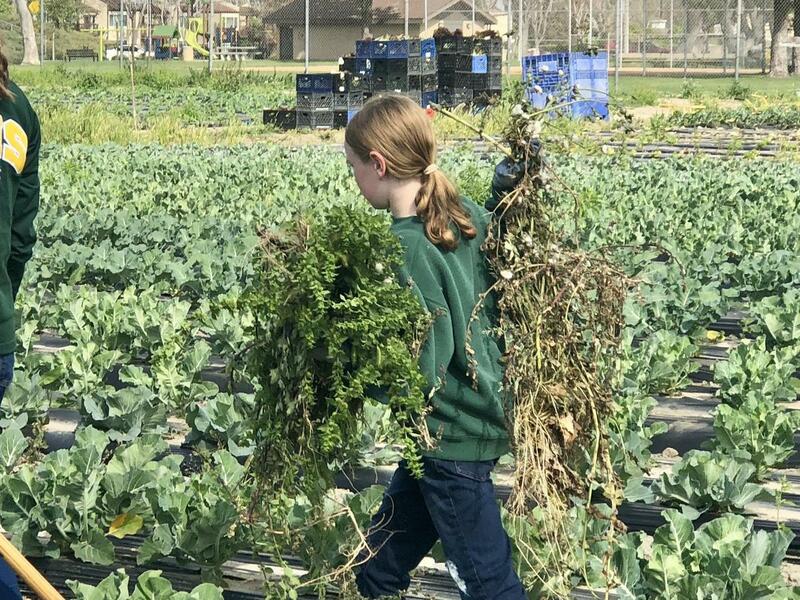 We are very blessed with all we have, and we’re making it possible for other families to have that, too. 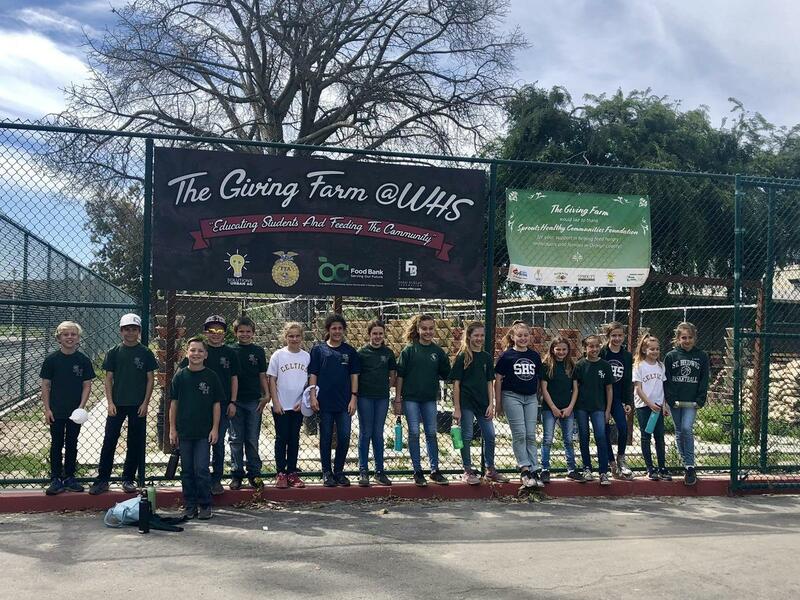 We picked lettuce at “The Giving Farm,” not because we were told to, but because we wanted the less fortunate to have what we have. 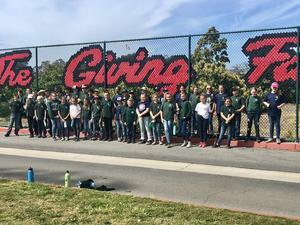 “The Giving Farm” field trip made an impact on my class and my life, and the lives of the families we picked lettuce for. 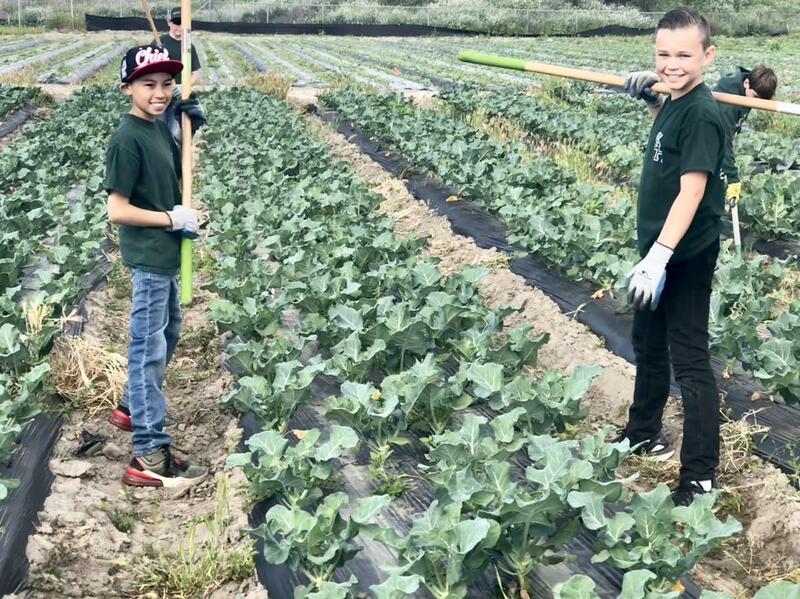 From Stephen Kreidt at “The Giving Farm": Your group harvested 2 pallets of red leaf lettuce and 1.5 pallets of romaine lettuce for a total of 1,310 pounds which will be able to supply 21,463 people with the recommended vegetable portion of a meal.